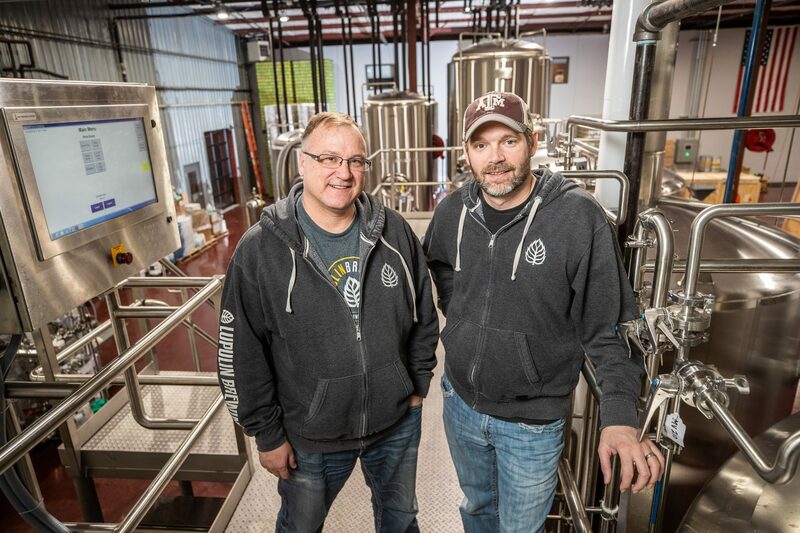 Lupulin Brewing Company is a busy and growing production brewery and taproom located in Big Lake, MN. We are a team of passionate beer lovers with the focus of making spectacular beer and sharing it with others. If you’re interested in this position, see the full details of the job here and follow the directions below on applying for a job with Lupulin Brewing. This full-time position as a Delivery Driver is primarily responsible for delivering Lupulin Brewing product promptly to our customers in a professional and efficient manner. Don’t see a position that interests you at this time? Since we are always on the lookout for talented individuals who are knowledgeable about craft beer, have prior experience in the restaurant industry or prior experience in the brewing world, we’d like to invite you complete the application process by following the steps below. All applications will be considered for a period of one year. Interested in one of our positions or want to be considered for future opportunities?